Here is a list of everything added to XBA in March. As always, thank you to anyone who submitted content to the site! Frequent submissions can earn you some shiny forum awards, and of course our eternal gratitude. Here is a list of everything added to XBA in November. As always, thank you to anyone who submitted content to the site! Frequent submissions can earn you some shiny forum awards, and of course our eternal gratitude. Enter Our Double Entendre Genre Mamba Tournament! Here is a list of everything added to XBA in October. As always, thank you to anyone who submitted content to the site! Frequent submissions can earn you some shiny forum awards, and of course our eternal gratitude. 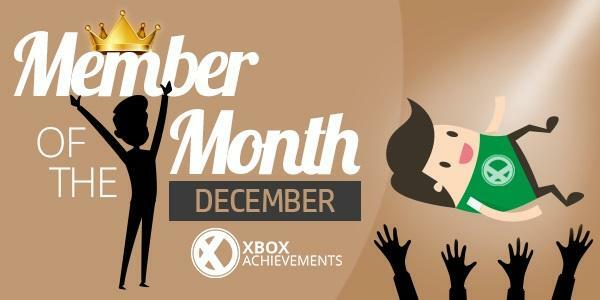 XBA AAA Game Giveaway: November - Choose Your Game! Here is a list of everything added to XBA in August. As always, thank you to anyone who submitted content to the site! Frequent submissions can earn you some shiny forum awards, and of course our eternal gratitude. XBA AAA Game Giveaway: October - Choose Your Game! 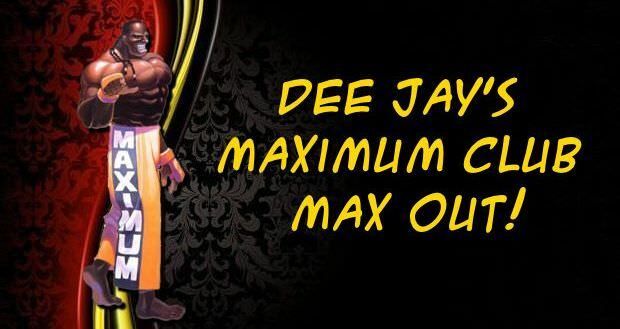 Sign-Up Now for the XBA Maximum Club Solo Tournament! XBA AAA Game Giveaway: September - Choose Your Game!